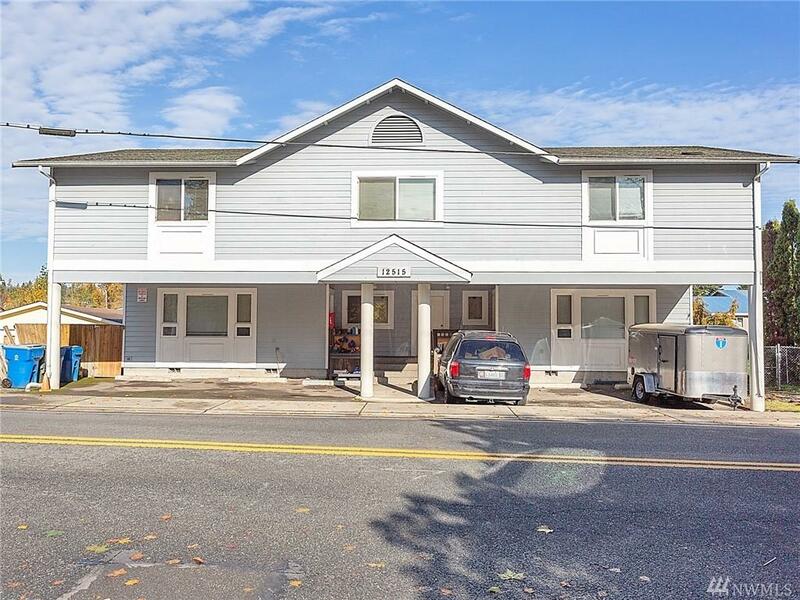 Backon-Market-Buyer's Financing Failed-Great Downtown Lake Stevens Location Close to Busline, Shopping, Boys & Girls Club & Recreation! 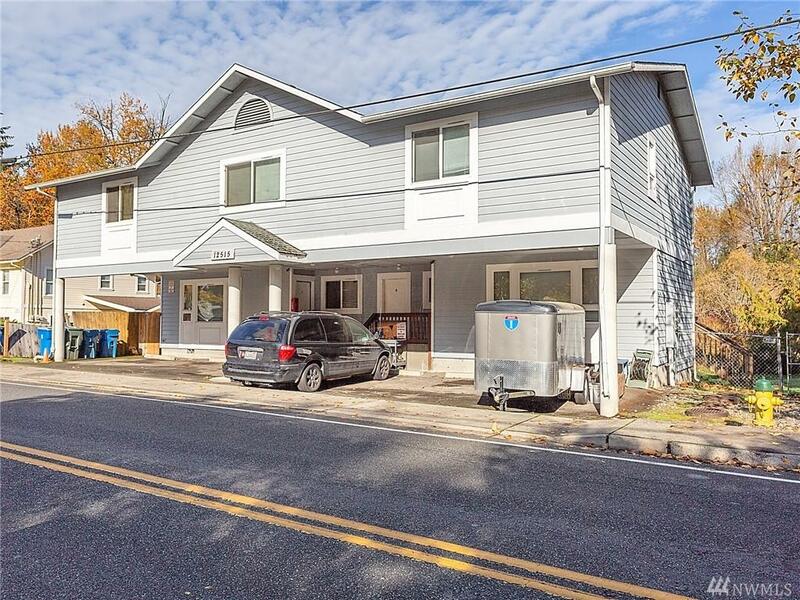 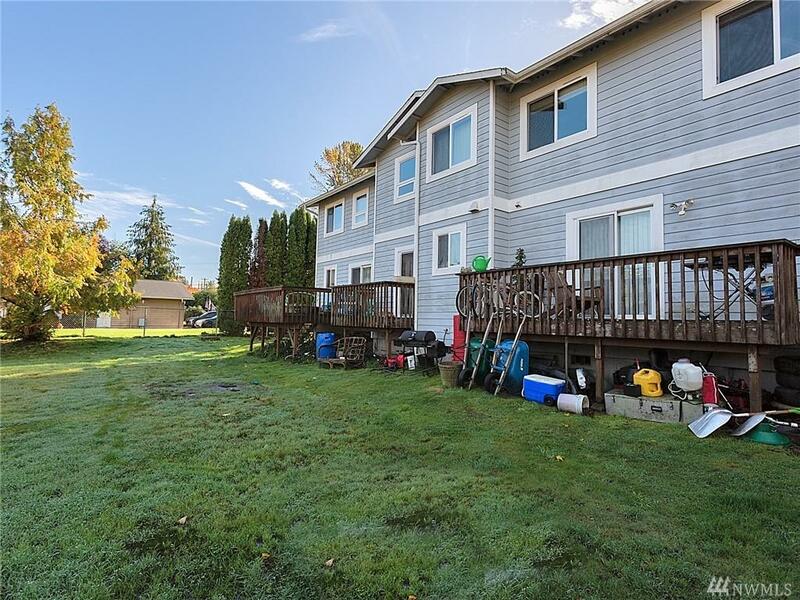 Nestled on a Fully Fenced Soccer Size Lot this Tri-Plex offers GREAT Tenants, Good Floorplan with generous size Bedrooms, Upstairs Laundry, Sliding Glass Door in each Unit leading to the Individual Decks & each Unit has 2 Covered Parking Spaces plus Street Parking! 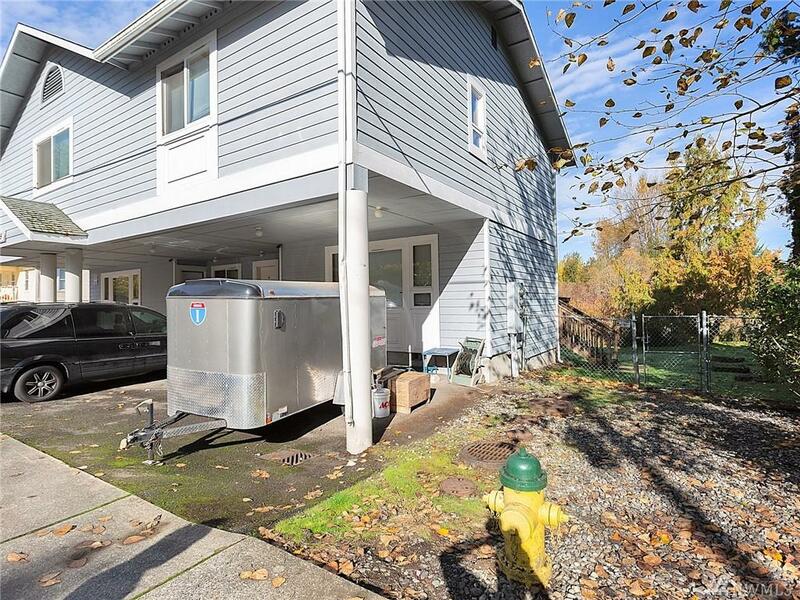 Owner Occupy or enjoy the current Long-Term Tenants!